PINEVILLE, La. – “Class, today we become second lieutenants in the greatest Army in the world. 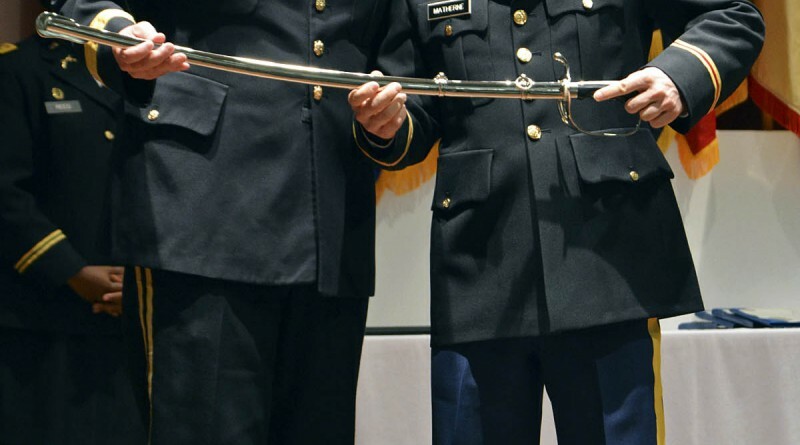 Although second lieutenant bars only weigh a few ounces, the weight we take on is profound – the responsibility of America’s greatest treasure, her sons and daughters,” said 2nd Lt. Robert Parker, of Mandeville, Class 55. Parker was one of nine officer candidates to be commissioned by the Louisiana Army National Guard on Aug. 22 at Camp Beauregard. 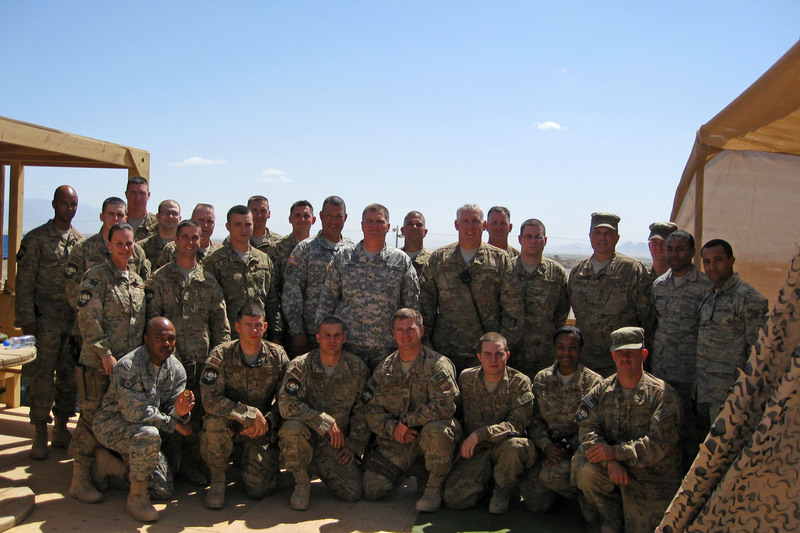 The LANG has conducted Officer Candidate School (OCS) since July 1960, with the first class graduating in August 1961. A total of 1,705 second lieutenants have been commissioned through the school. “If this training has taught us anything is that it’s not the end, but only the beginning,” said Parker. 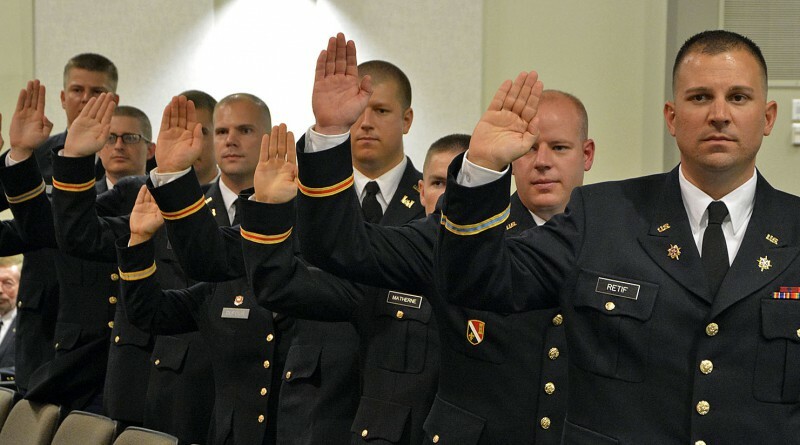 Officer candidates may either attend OCS as traditional Guardsmen one weekend a month and two annual training sessions over 18 months, or attend a full-time 8-week accelerated course. OCS consists of three different phases that candidates must complete in order to graduate. 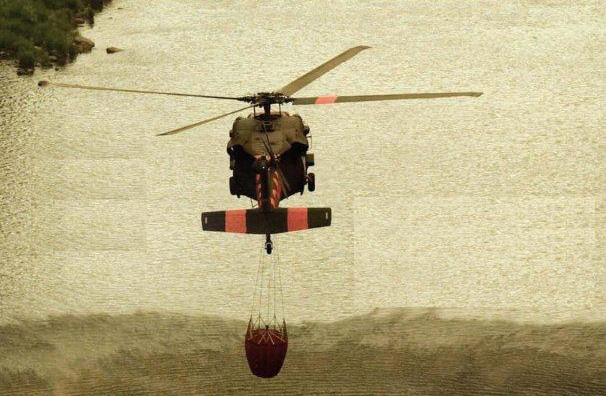 Phase I is conducted at Ft. McClellan, Ala., as a two-week annual training session. The candidates then move on to Phase II which is conducted at Camp Beauregard. 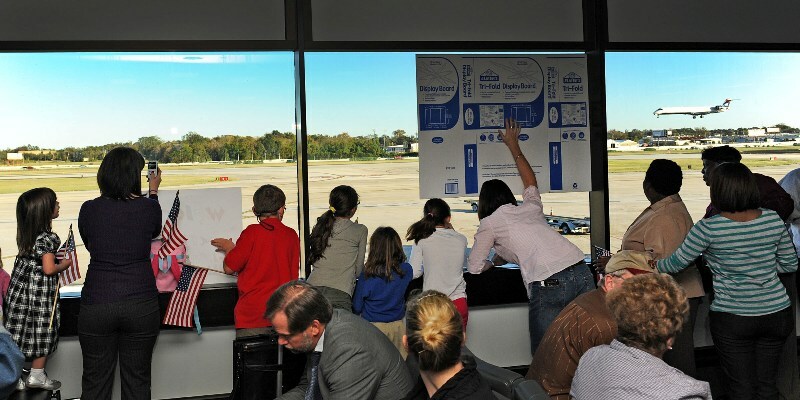 Phase II is conducted over a training year. During weekend drill periods, candidates participate in field training exercises such as map reading, live fire exercises, and more. The candidates head back to Ft. McClellan for Phase III which is another annual training session. 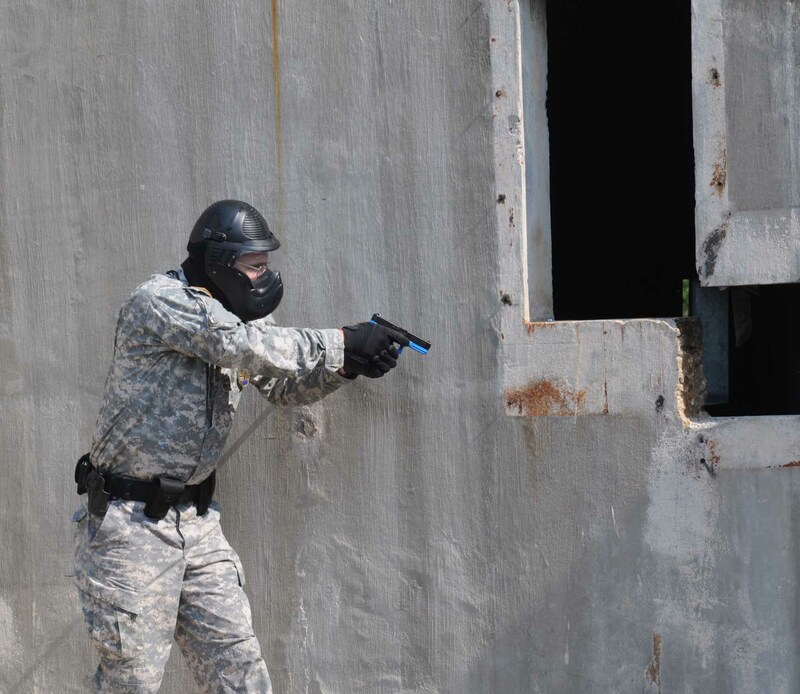 Phase III is meant to combine all previous training and test the candidates’ leadership skills in a field environment. 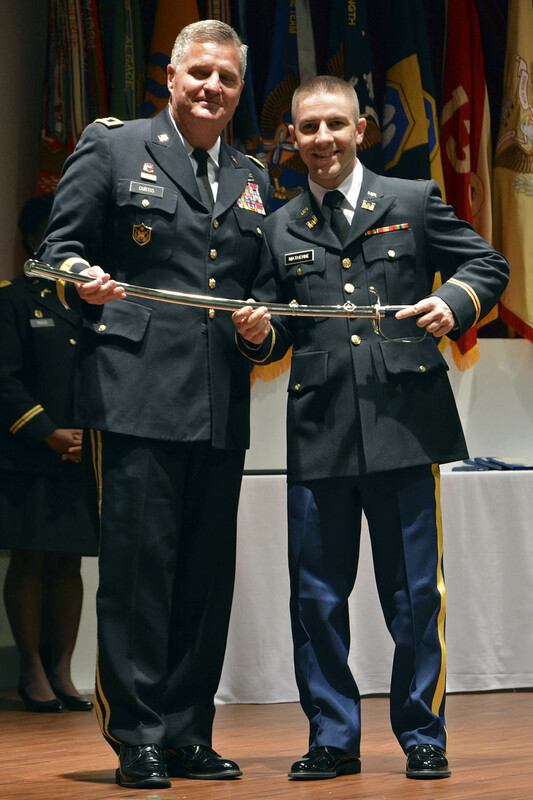 2nd Lt. Seth Matherne, of Baton Rouge, was awarded the Adjutant General’s Award for being the overall top graduate and the National Guard Association of Louisiana Award for physical fitness. Parker was awarded the Academic Board Award for academics, the Leadership award, and the Erickson Award for being the top graduate in class 55. Matherne and 2nd Lt. Patrick Connor, of New Orleans, were chosen to attend Airborne School after graduation. “It means a lot to me it was a great accomplishment, and all I can say is thank you to my friends and my family for helping make me who I am,” said Matherne. 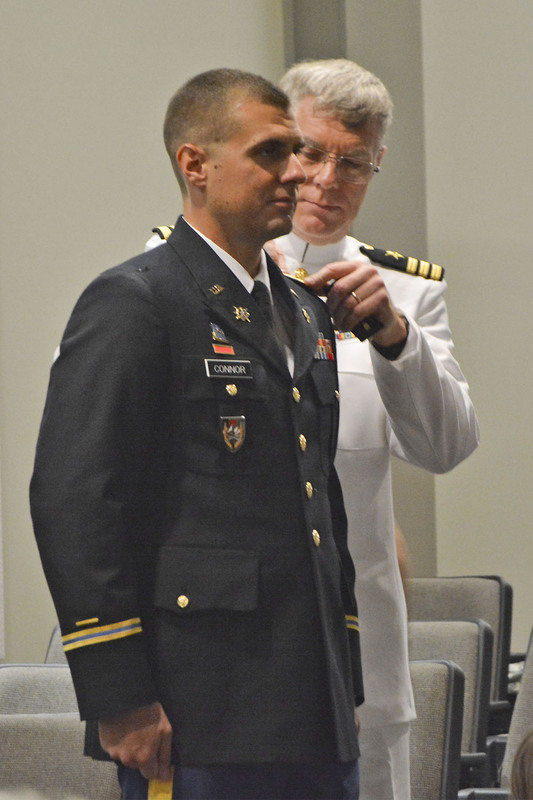 During the ceremony, family and friends pinned gold rank insignia on the newly-commissioned lieutenant’s shoulders. “To be able to pin that on him brought me back to when I got pinned, and just brought back good memories. He’s going to be a great leader, so I’m very proud to be his father,” said retired Navy Cmdr. 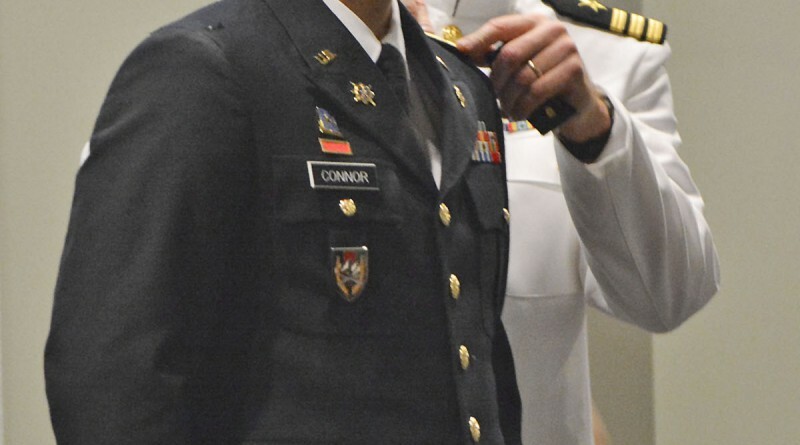 James Connor, father of graduating 2nd Lt. Patrick Conner. The mission of Louisiana’s Officer Candidate School is to train, mentor and commission the future leaders of the Louisiana National Guard. The nine graduates are 2nd Lt. Kevin A. Casey, of Metairie; 2nd Lt. Byron K. Crowfoot, of Prairieville; 2nd Lt. Luke A. King, of Hammond; 2nd Lt. Christopher N. Retif, of Harahan; 2nd Lt. Abby E. Dufour, of Marksville; 2nd Lt. Robert B. Parker, of Mandeville; 2nd Lt. Patrick J. Connor, of New Orleans; 2nd Lt. Seth O. Matherne, of Baton Rouge; and 2nd Lt. John M. Auster, of Baton Rouge.